﻿ Alloy Steel EN24 Forged Rings, AS EN 24 Forged Rings Exporter. Alloy Steel EN24 Rings, Forged Ring Exporter, Alloy Steel Ring Manufacturer, AS Rings Supplier. 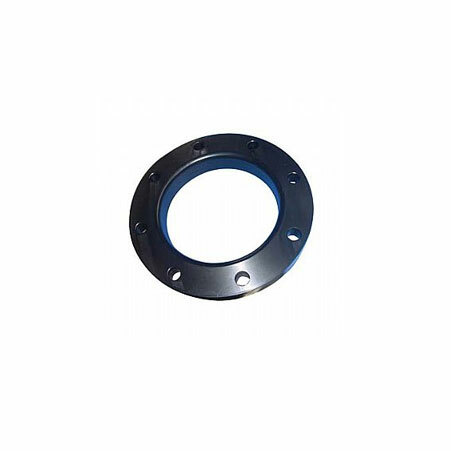 We are a manufacturer, trader, stockist, supplier and exporter of EN 24 Forged Rings which are heat treatable forged rings supplied in the T condition, they are quenched and tempered and have good strength. 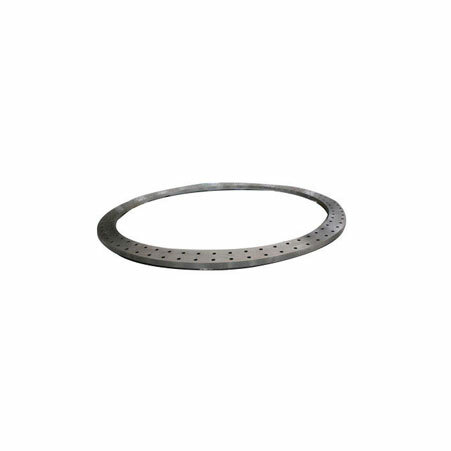 Our EN 24 AS Forged Rings are through hardening alloy rings, these rings are recognised for their competent wear resistance against hostile elements, they can be further surface hardened to enhance their toughness and wear resistance. 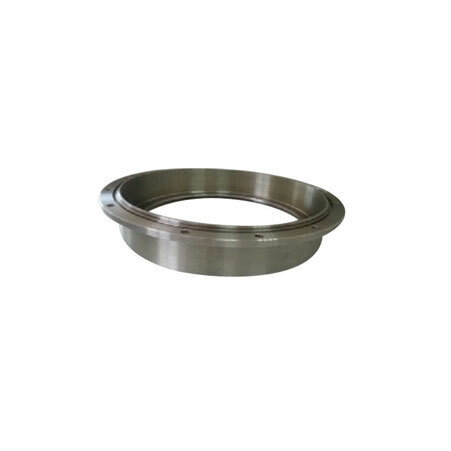 We supply EN 24 Alloy Steel Forged Rings with excellent machinability for the locomotive, automobile, cranes for the offshore industry, etc. AS Forged Rings, Alloy Steel Forged Ring Manufacturer, EN 24 AS Forged Rings, EN24 Alloy Steel Forged Ring Supplier. Afghanistan, Poland, Gabon, United Kingdom, South Africa, Chile, Lebanon, Hong Kong, Turkey, Vietnam, Morocco, Nigeria, Iran, Portugal, Singapore, Ireland, Macau, Serbia, Estonia, United States, Indonesia, Venezuela, Azerbaijan, Germany, Brazil, Pakistan, Mongolia, Bolivia, Ghana, Mexico, Japan, Algeria, Norway, Lithuania, Costa Rica, Nepal, Kuwait, Bahrain, Nigeria, Netherlands, Argentina, Malaysia, Austria, Ecuador, Israel, Belgium, Denmark, China, Poland, Spain, Zimbabwe, United Arab Emirates, Colombia, Romania, Angola, Croatia, Switzerland, Greece, Namibia, Gambia, Oman, Kenya, Qatar, Philippines, Iran, Czech Republic, Libya, Bangladesh, Yemen, Puerto Rico, Taiwan, Ukraine, Iraq, Peru, South Korea, Thailand, India, France, Trinidad & Tobago,Tunisia, Egypt, Australia, Chile, Tibet, Sweden, Saudi Arabia, Kazakhstan, Italy, Sri Lanka, New Zealand, Bhutan, Russia, Hungary, Canada, Jordan, Slovakia, Belarus, Finland, Mexico, Bulgaria. Kuala Lumpur, Ahmedabad, Coimbatore, Houston, Milan, Brisbane, Atyrau, Thane, Madrid, Pimpri-Chinchwad, Seoul, Calgary, Singapore, Kuwait City, Surat, Colombo, Lahore, Vadodara, Melbourne, Bhopal, Port-of-Spain, Abu Dhabi, Mexico City, Ankara, Rio de Janeiro, Santiago, Bengaluru, Aberdeen, Los Angeles, Toronto, Jakarta, Geoje-si, Ho Chi Minh City, Caracas, Sydney, Hong Kong, Jaipur, Courbevoie, Dubai, Doha, Chandigarh, Lagos, Bogota, Istanbul, Bangkok, Algiers, Dammam, Visakhapatnam, Ludhiana, Busan, Ulsan, Sharjah, Moscow, Ahvaz, Muscat, Hyderabad, Jamshedpur, Jeddah, New York, London, Thiruvananthapuram, Pune, Mumbai, Navi Mumbai, Haryana, Rajkot, Petaling Jaya, Riyadh, Al Jubail, Perth, Ranchi, Faridabad, Indore, Granada, Ernakulam, Kolkata, Dallas, Karachi, Gimhae-si, New Delhi, Baroda, Gurgaon, La Victoria, Hanoi, Al Khobar, Tehran, Secunderabad, Chiyoda, Nagpur, Chennai, Kanpur, Vung Tau, Nashik, Montreal, Noida, Howrah, Edmonton, Manama, Cairo.